Got goo? Ha! We did. We stuck that padded baby proof edging along some tiled steps in our old house when the twins were just learning to crawl. The fear was they could bump their heads into the tile while they were scooting around. 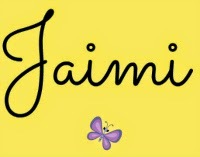 One of the twins did before we had a chance to add the padded baby proofing! You never know what kind of dangers there are in a house until you have a crawling baby around. They find exactly what they should not, and often end up with bumps and bruises as payment for their explorations. We decided these tiles needed a buffer. The padded foam baby proofing stuck onto the steps with double stick tape. After two years of being stuck on, we needed to move, and needed to clean off the stuck on goo. I went to my kitchen cupboard to pull together a goo remover from items I had on hand. I came up with a DIY all-natural goo remover that worked! 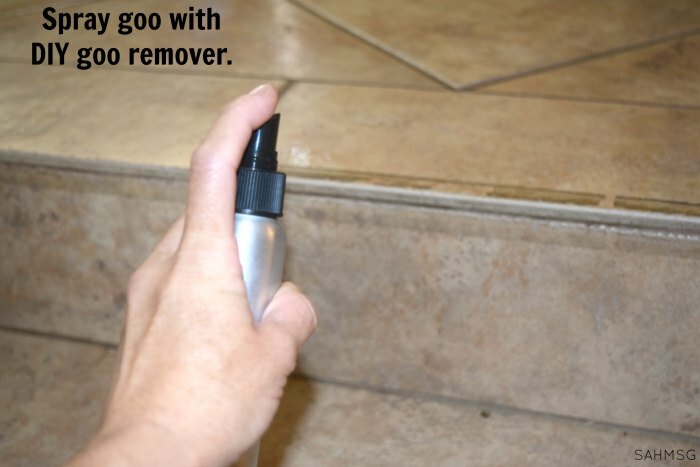 Fill a spray bottle with witch hazel. My spray bottle was 6 ounces. Add 10-15 drops of lemon essential oil. 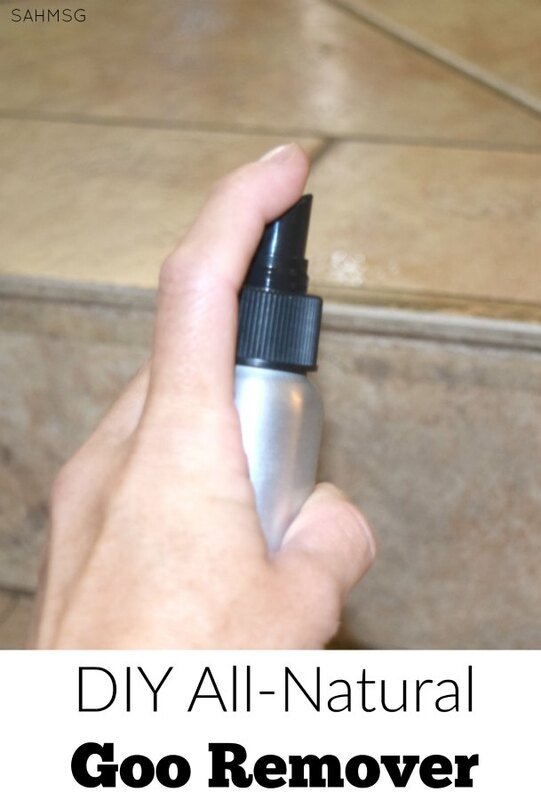 Screw on the spray top and gently shake the bottle to mix. Let the spray sit for 1-2 minutes depending on thickness. 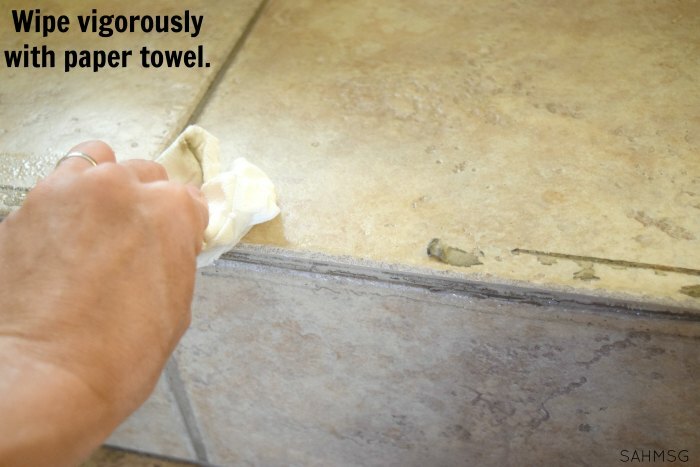 Wipe with a paper towel using a scrubbing motion. That picture above is a good contrast of before and after. 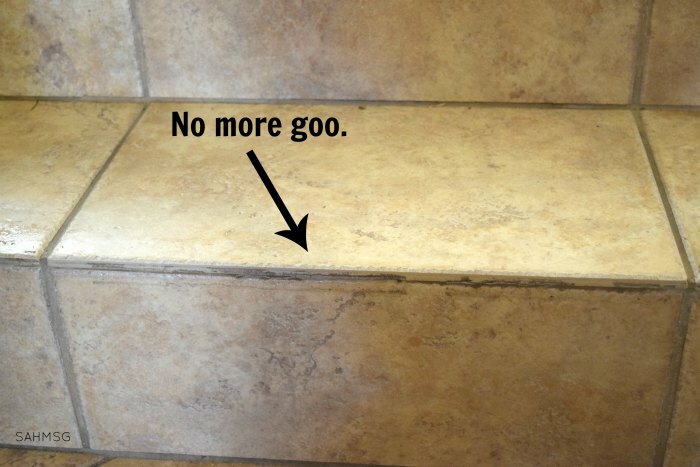 On the top of the step where the arrow is pointing, the goo was removed. On the front of the step, there was still goo I had not removed yet. Such a difference! 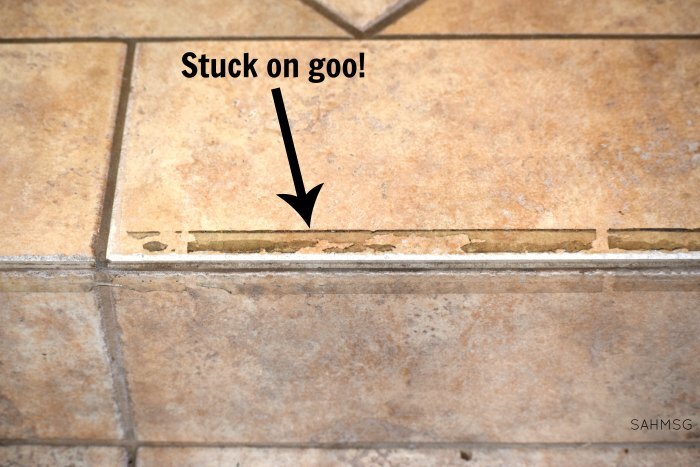 This all-natural goo remover made it so much easier to remove this really sticky tape. It would have taken forever to peel off little bits at a time. My DIY all-natural goo remover made the process much quicker and left things smelling like lovely lemon essential oil. Just shake the bottle gently before spraying each time to keep things mixed. I used paper towels because I thought the goo would stick onto my wash rags and I didn’t want the goo going through my washing machine. Here and there I had to re-spray on areas that were more stubborn. 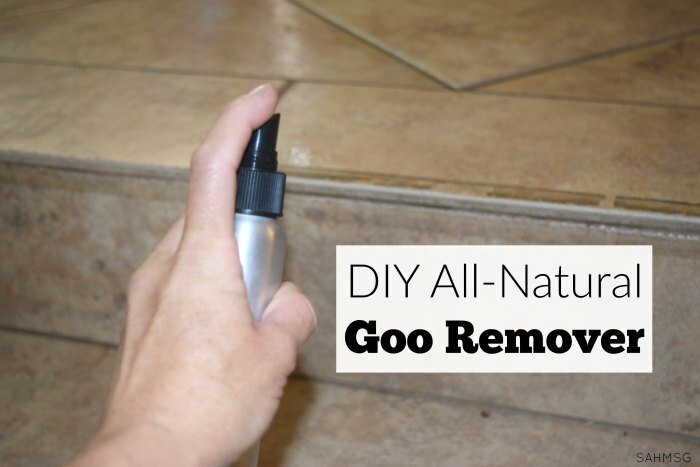 This all-natural goo remover made such a difference and cost less than store-bought goo remover. Witch hazel and lemon essential oil can be used for so many other things too. I have multi-purpose products that can be used again. You can use this goo remover for sticker goo that gets washed on to children’s clothes. 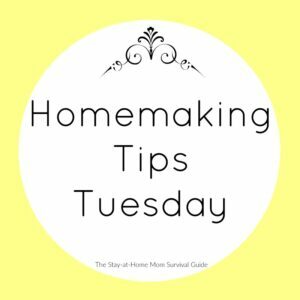 It also works to remove paint and crayon marks from pencil boxes and labels from glass jars if you want to use them for other purposes. Lemon essential oil works great on its own, but who wants to use up a whole bottle of lemon oil in one goo removal! 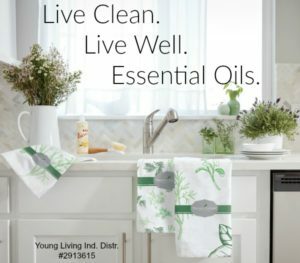 If you have not tried essential oils or natural cleaning, it has made such a difference in stream-lining my cleaning routine and reducing the money I spend on cleaning products. It is comforting knowing that these natural chemicals are much safer. 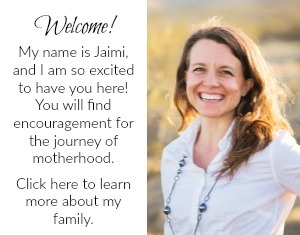 Read more about Young Living essential oils that are guaranteed pure and therapeutic grade. Drug store oils do not come with that promise. 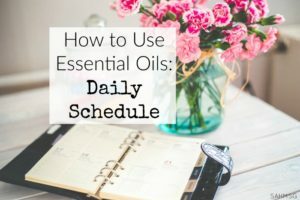 I also have a weekly essential oils newsletter with tips for using essential oils at home. You can subscribe for free. 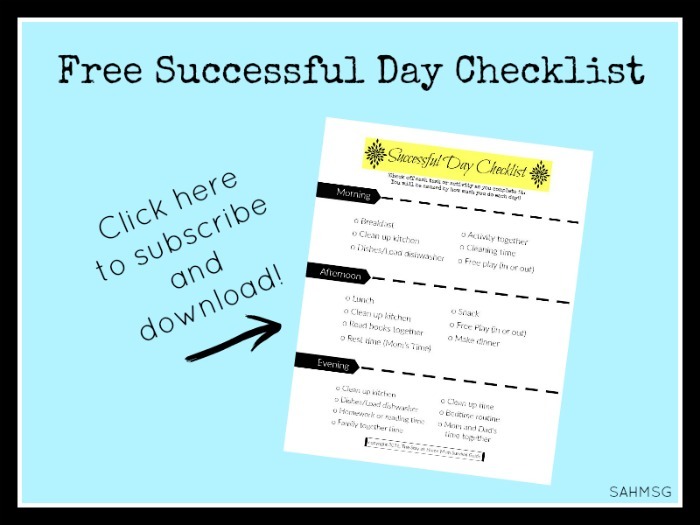 I even have a free gift for you when you do! What are your favorite natural cleaning hacks ?